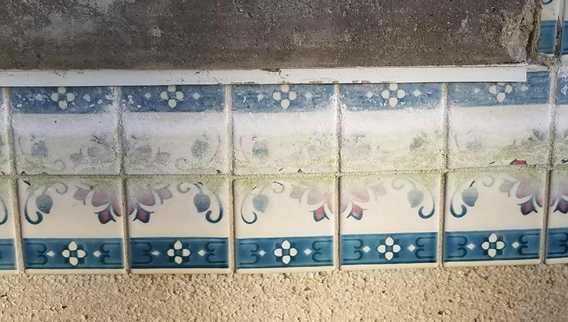 California Chemical of Bakersfield offers tile cleaning and repair services. We have been professionally cleaning pool tile for over 20 years. 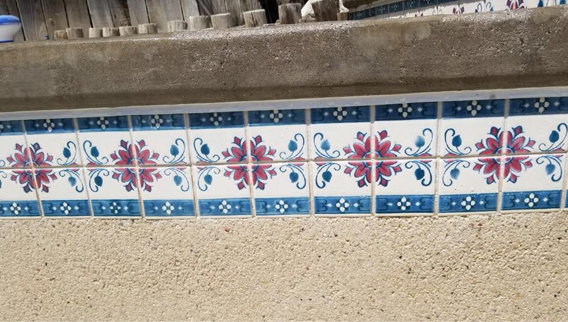 We can get your pool tile looking great again. Give us a call for a free estimate. 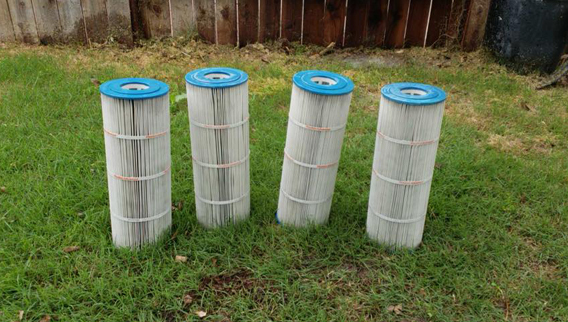 Proper filter maintenance helps keep clarity to your pool water. 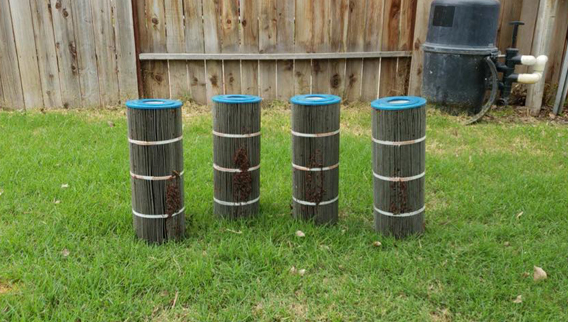 It is recommended to clean your pool filter approximately 4 times per year. We offer filter cleans for $85 or they are INCLUDED in our full service. 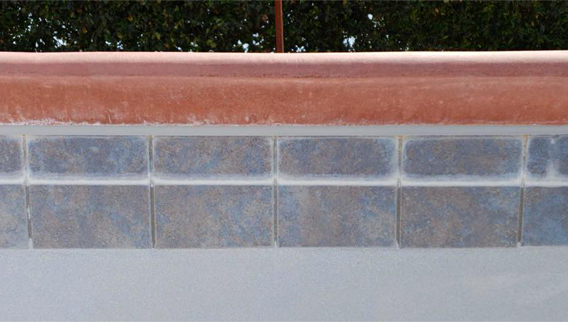 Call our Bakersfield, CA swimming pool service team today! Our professionals at California Chemical of Bakersfield can help you get your pool clean and looking at its best again. We are a locally owned and operated company that has been in business for over two decades. 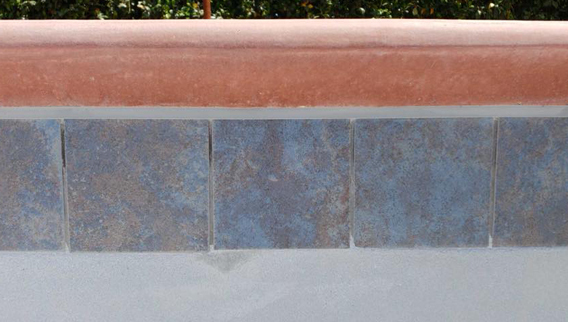 Please contact us at 661-379-6520 for a complimentary pool service estimate!